Trust No One this May! 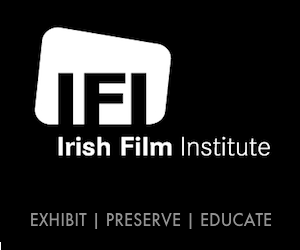 The Irish Film Institute presents TRUST NO ONE, a season of classic international political thrillers, and FAKE VIEWS, a short selection of films in association with Science Gallery at Trinity College Dublin. Following on from the success of its Futures Past season last April, the IFI will present Dark Skies: A Festival of Science Fact and Fiction Film from July 13th to 16th. The Irish Film Institute presents a season of classic science-fiction films this April, in partnership with the Science Gallery.